We have some exciting changes happening in the OlympiaTech Electric Service Department. Rich Storck, our service manager of many years, is transitioning into a new position as superintendent. In this new role, Rich will oversee project manpower. 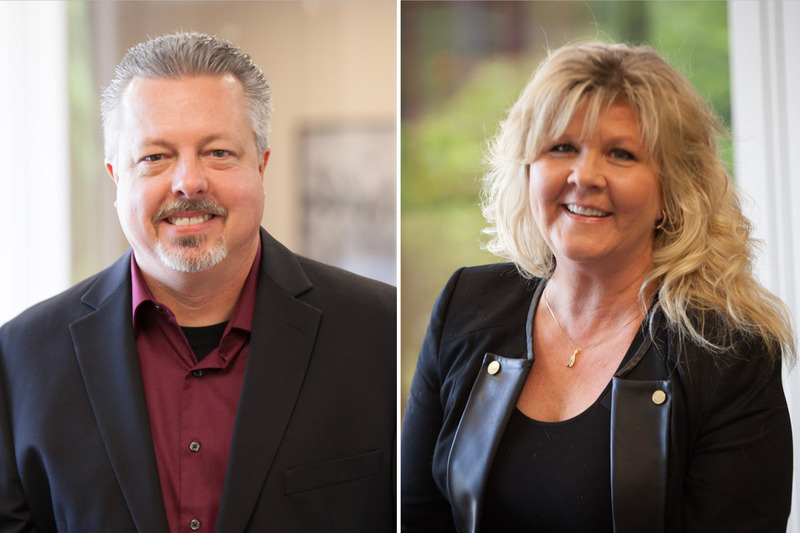 As such, we are excited to introduce to you, the two newest members of our service team who will be taking care of you, Julie Chapman and Daryl Sittig. Julie is our new service director and will work in collaboration with Daryl, who is taking over as service manager. Together, Julie and Daryl bring 50 years of combined experience and expertise to you, our valued customer. Julie will serve as your main point of contact on behalf of the Service Department and Daryl will provide estimating and project management for service projects and maintenance requests. These changes help us to better serve you and allow us to provide the high-quality electrical service and maintenance you’ve come to know and expect from us. We appreciate having you as a customer and look forward to continuing our partnership with you. Julie and Daryl will be reaching out to personally introduce themselves in the coming weeks. Should you have any questions or service needs in the meantime, please don’t hesitate to give us a call.